In this inner journey Sananda guides you to a beautiful garden where you may receive light from the soul of the sun. These transmissions help you experience loving, peaceful and creative thoughts. 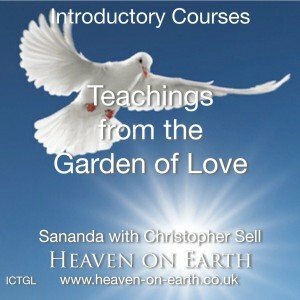 This inner journey to the Garden of Beautiful Thought introduces teachings from a group of radiant beings whose home is a city of light. They are bringing new skills to assist humanity as we continue to awaken to a fuller realisation of our divine selves. You may like to use this inner journey to prepare for a deeper connection with these unconditionally loving friends over the coming years. One inner journey as an mp3 file.